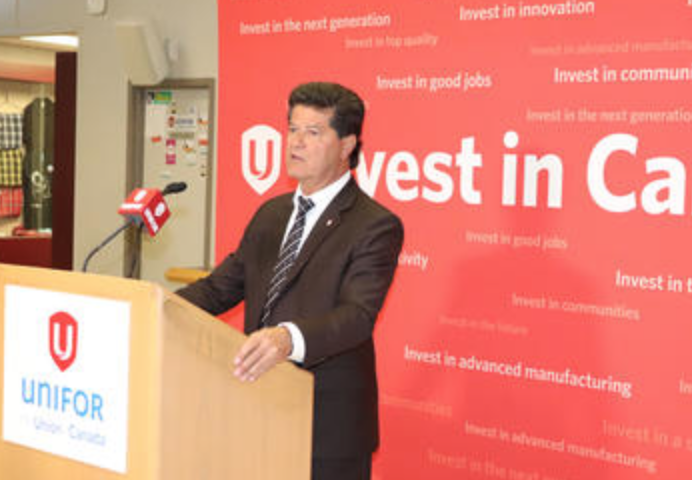 TORONTO – Unifor officials, including National President Jerry Dias, met today with senior General Motors officials to find ways to preserve jobs in Oshawa. While it is clear to the union that GM has no intention of extending vehicle manufacturing beyond December of 2019, we are examining the potential to transform operations so as to maintain a base level of hourly employment. The parties have agreed to continue talks over the next few weeks and Unifor’s priority is to save as many jobs as possible in Oshawa. As a result of these ongoing talks, Unifor has suspended what has been an aggressive multi-media campaign to persuade the automaker to reverse its November decision to close the Oshawa Assembly Plant.